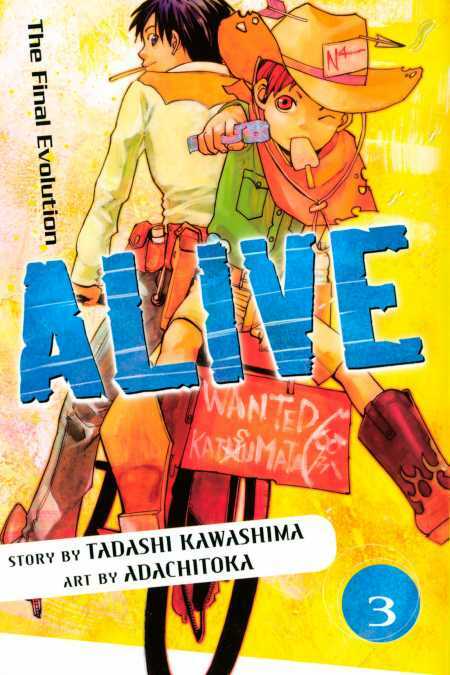 Taisuke and Yuta are searching for their kidnapped friends when they are ambushed by the windwielding Morio. Can Taisuke use his burgeoning powers to escape? Whom can Taisuke and Yuta trust?